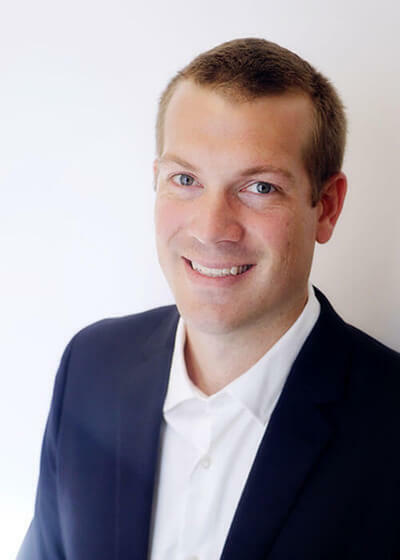 Meet Dr. Whitney Wignall, D.M.D, M.Sc. 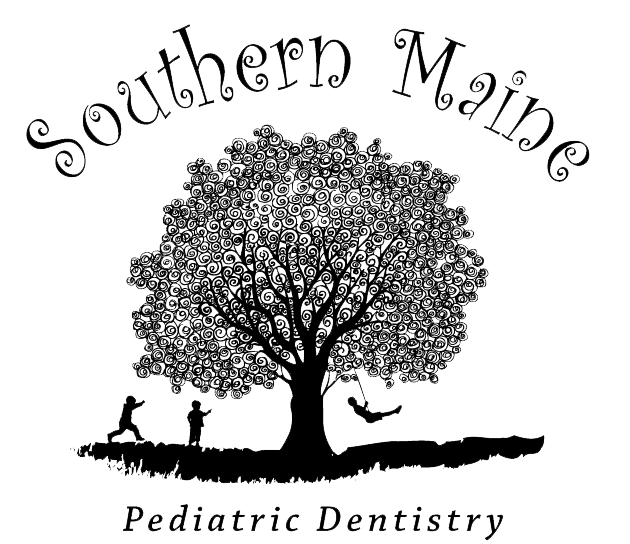 At Southern Maine Pediatric Dentistry (SMPD) we provide superior professional care for our patients and their families. We are dedicated to creating a warm and welcoming environment that will put you at ease. 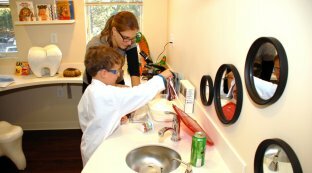 We enjoy parental involvement and strive to keep our patients involved and well educated in their dental needs. SMPD promotes good oral health through genuine compassion, clear communication and clinical excellence. 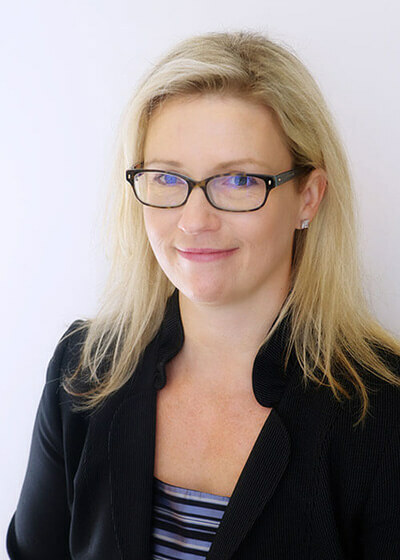 We stay abreast of the newest techniques and continually update our education so that we can provide you with excellent, current and comprehensive patient care. Remember, children are precious to us. We treat them as we would want our own children treated. Our entire focus will revolve around building trust with your child so that we can instill a healthy, positive attitude toward dental care that will last a lifetime. 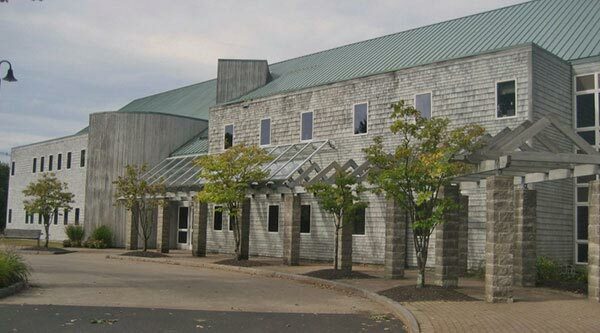 If you have any questions or would like to set up an appointment, feel free to contact us today at (207) 773-3111. Everything from the child-friendly atmosphere, friendliness of the staff, cleanliness, and professionalism is spot on. You can tell they have really thought about every single detail. My 7-year old daughter LOVES going to the dentist! She has food allergies and they are ON TOP OF IT. It really puts my mind at ease. I would recommend this practice (and have) to anyone! We travel 45+ minutes...it's THAT good. Everyone was very friendly. Having a sibling room so both kids can get a cleaning at same time is great. Grateful for the professional and friendly staff at this practice. Relieved to find a dentist willing to go the many extra steps to provide comprehensive care for my complicated child's needs. Kudos to everyone at this office.